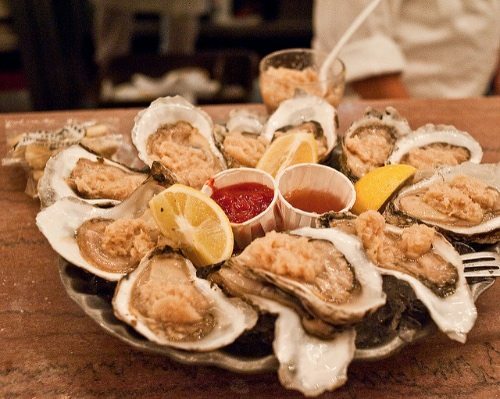 Most people wouldn’t swim in New York’s Hudson River, but would they eat an oyster from the Hudson River? An ambitious nonprofit, the Billion Oyster Project, (BOP) is betting the farm that not only will you eat an oyster from the Hudson River, but that by 2030, one billion live oysters will be distributed around 100 acres of reefs, making the Harbor once again the most productive body of water in the North Atlantic and reclaiming its title as the oyster capital of the world. When explorer Henry Hudson entered New York Harbor in 1609, he was surrounded by hundreds of thousands of acres of oyster reefs. However, by the early 1900s, dredging, pollution, and overharvesting had taken their toll. The harbor began to clean up its act when the federal Clean Water Act ushered in a new era in the 1970s.